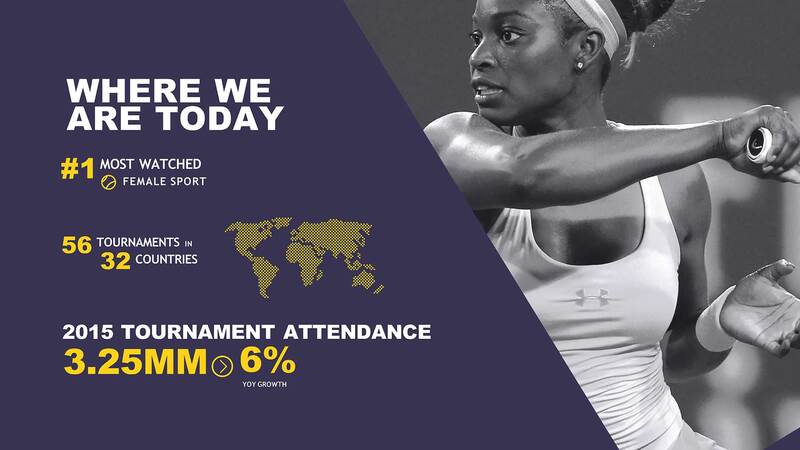 The Women’s Tennis Association introduced the WTA Networks sub-brand with the ambition of bolstering its sponsorship opportunities by utilizing a new digital platform. 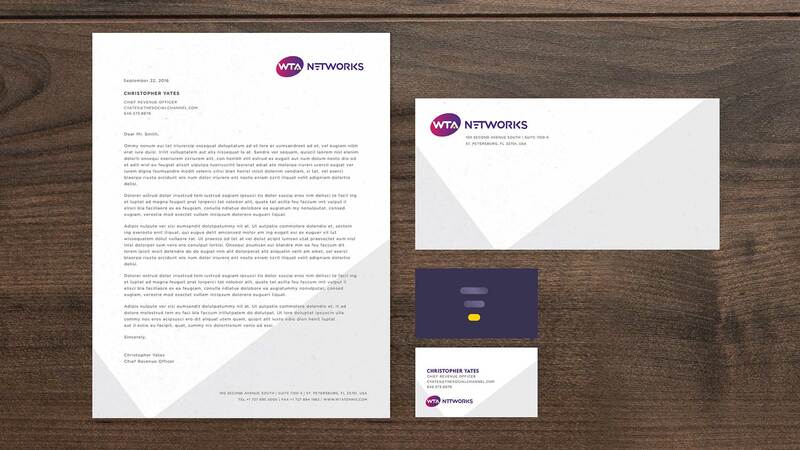 S&F was briefed to create a distinctive visual identity system + tagline, unlocking the brand as a leader in digital sports entertainment. 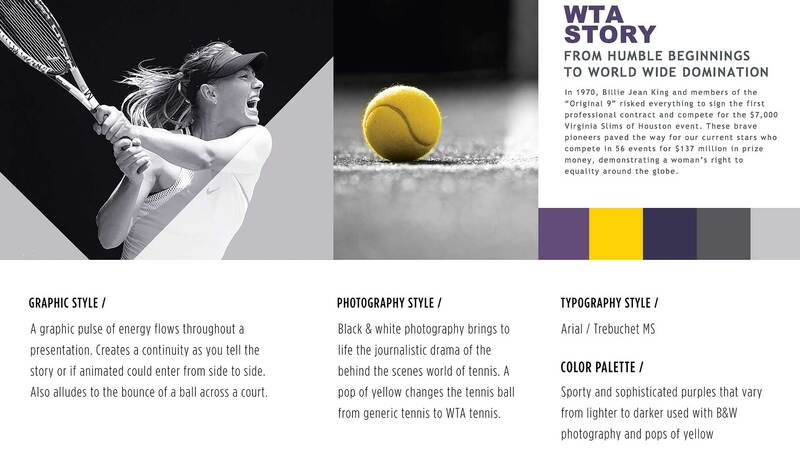 The development of this new sub-brand also set the strategic foundation and framework for future WTA portfolio expansion.